In order for the New Zealand concrete industry to promote excellence in all things concrete, in an efficient and effective manner that provides better value for all, it was determined by consensus in early 2015 to examine options around a single association as the best way forward. 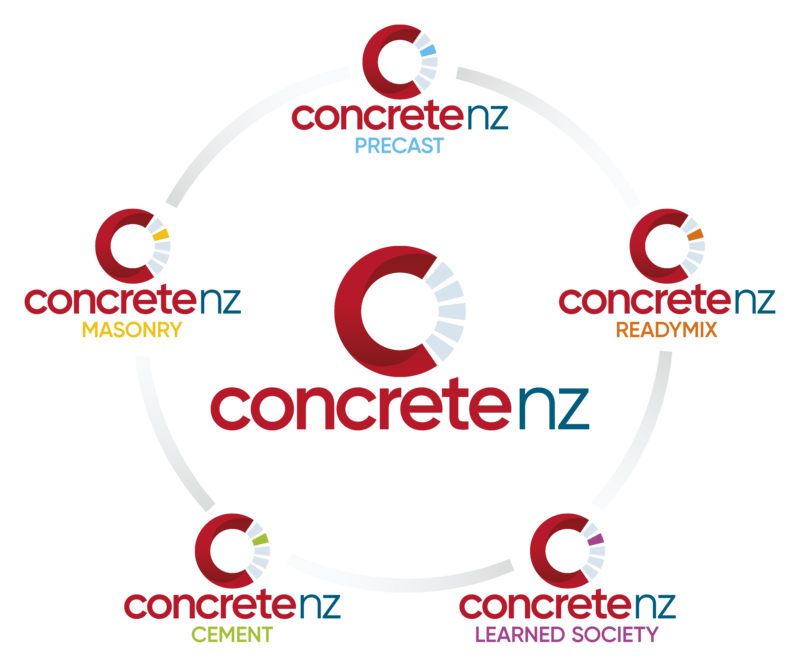 The main protagonists were the Cement and Concrete Association of NZ (CCANZ), Precast NZ (PCNZ), the NZ Ready Mixed Concrete Association (NZRMCA), the NZ Concrete Masonry Association (NZCMA), the NZ Concrete Society, and the NZ Portland Cement Association (NZPCA); the latter is now a CCANZ Technical Committee. While the associations are differentiated in terms of their target memberships, they have similar names and share a common goal in ensuring the optimum use of concrete. With this number of organisations it is not surprising there is duplication of services, as well as key personnel being stretched. Furthermore, each association competes for membership, sponsorship, event registrations and publication sales in what is a small market. Interestingly, other industries in New Zealand are experiencing similar issues, and have turned to consolidation to enhance their services. Consolidation amongst concrete trade associations has also been discussed extensively overseas. With well over one hundred associations representing New Zealand’s small construction market, the Ministry of Business, Innovation and Employment (MBIE) faces a dilemma in terms of determining which association speaks with authority on behalf of an industry. The status quo was challenged, and a long-term sustainable solution proposed - a single consolidated concrete industry association - Concrete NZ. In early 2015 an industry Working Group was established and charged with the task of developing a value proposition for consolidation, along with a Board and Organisation structure for a single association. A realistic timetable, with clear stage gates, was established and adhered to over an 18-month period. A major milestone was the signing in July 2016 of Memoranda of Understanding (MOUs) between each of the six participating associations and Concrete NZ. The MOUs captured the ‘spirit’ of the proposed consolidation, stating expectations between both parties on such matters as governance and operations, along with subscription setting responsibilities and financial arrangements. With the signing of the MOUs an ‘in principle’ agreement was reached amongst the participating associations to progress to the next stage of consolidation. This involved drafting the Concrete NZ constitution, a key document given careful consideration by the Working Group on behalf of the participating associations. At the AGMs of all the associations, held during the New Zealand Concrete Conference on 6-8 October 2016 in Auckland, a remit that endorsed consolidation into a single association, known as Concrete NZ, and empowering the participating associations’ Board or Council or Executive Committee to ensure the transition, was passed unanimously. At the beginning of 2017 the Working Group transitioned into a Project Board, assisting a Project Manager to bring the new association to life for an August 2017 launch.